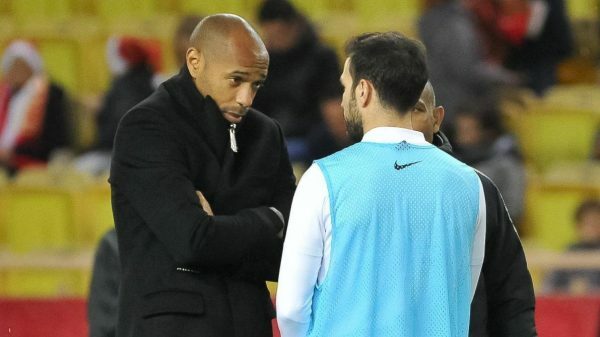 The former Barcelona midfielder was reunited with former teammate Thierry Henry before the French manager was sacked on Friday. 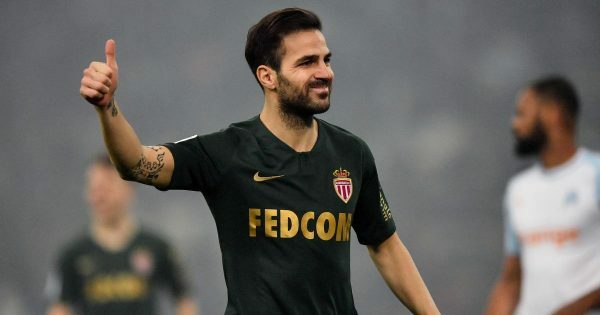 Fabregas joined Monaco from Chelsea during the January transfer window on a three-and-a-half-year deal with the aim of getting more playtime. He only managed to play three matches with Henry in charge before the manager’s departure. The former France striker was first suspended by the club on Thursday and then officially sacked the day after on Friday. Monaco now decided to recall former manager Leonardo Jardim who had been replaced by Henry back in October. The Spanish midfielder made it quite clear that the main reason for him signing with the principality club was the presence of his old teammate as manager. This was the Frenchman’s first job as a head coach at club level and many people were expecting a lot more from his experience with the French club. This after leaving the Belgian national team where he was one of Roberto Martinez’s assistants. Henry only managed to get five wins in 20 matches for the Ligue 1 club and failed to get them out of relegation zone. Monaco are currently 19th in the standings, only one point above the last place and still three points away from safe positions. The French manager lost his last two matches against Strasbourg 5-1 at home and also lost to Ligue 2 side Metz (also at home) in the French Cup. These two very disappointing results proved to be the last straw for Thierry Henry after which he was sacked by the Monaco directors. 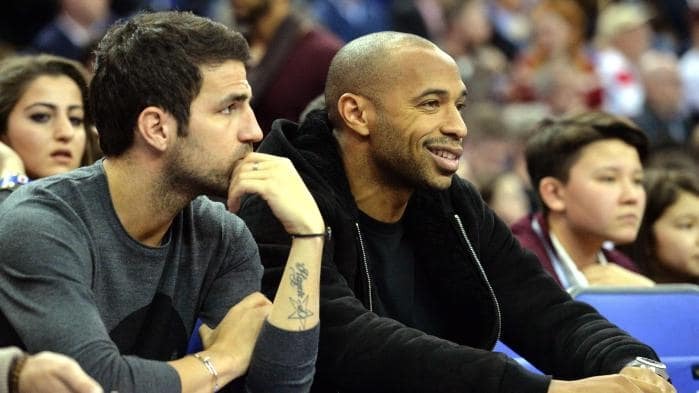 Even though Henry has not had the best start to his managing career, Fabregas still thinks he will become a great coach in the future. “We are sad for ‘Titi’ because I really think he will be a top coach, I am sure of it,” added Fabregas. However, the change in manager for the club still didn’t provide the necessary boost to the team as the first match for Jardim in charge of Monaco ended in a 2-0 loss away to Dijon.